From State Line Rd, Lakeview Dr entrance to Right on Alpine to right on Bellemeade, to right on Fieldcrest Dr. 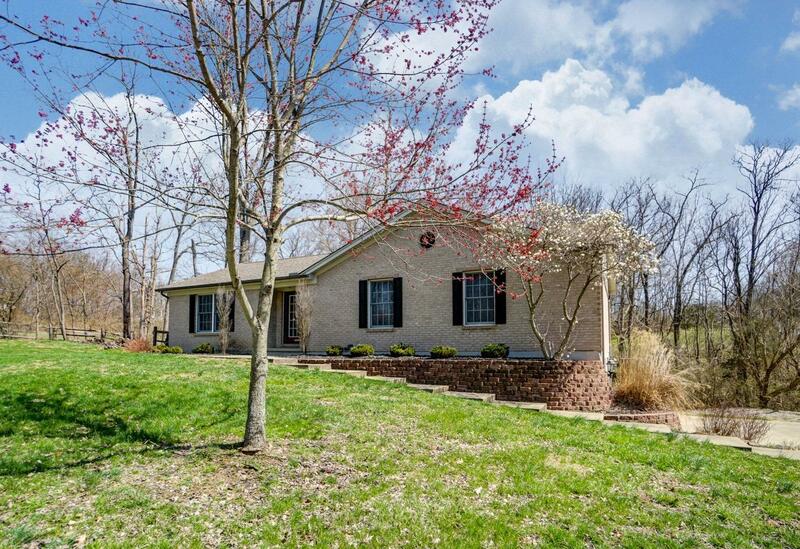 Beautifully Updated 3 Bedroom Ranch in Hidden Valley! Open Floor plan with hardwood floors, vaulted ceiling & fireplace in great room. Spacious Kitchen with granite and SS appliances. Unfinished basement w/ bathroom & built-in garage. 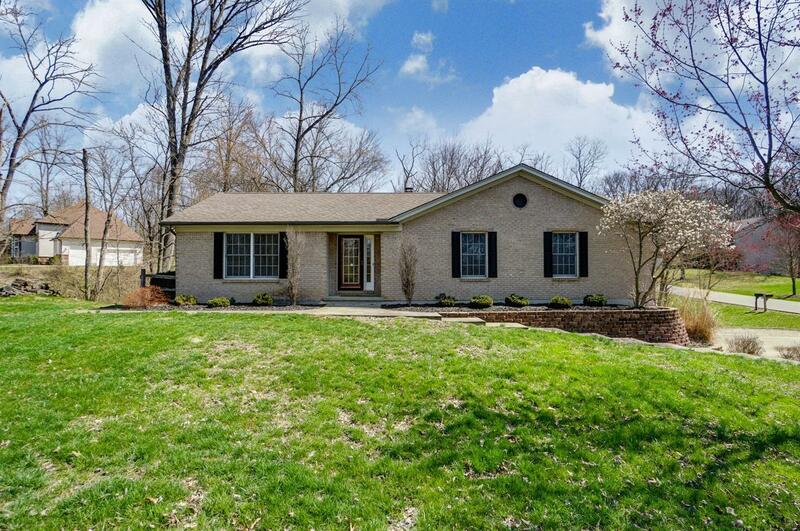 All this sits on a serene double wooded lot. 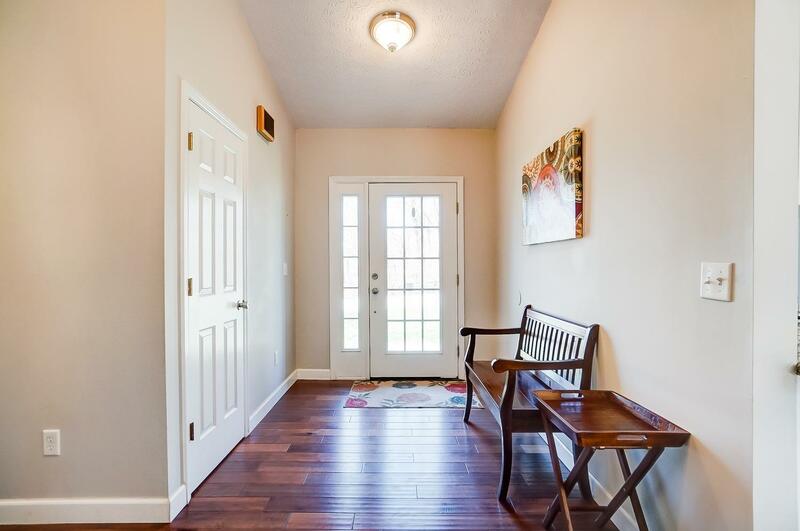 Seller to give buyer a $2,000 paint/flooring allowance at closing.